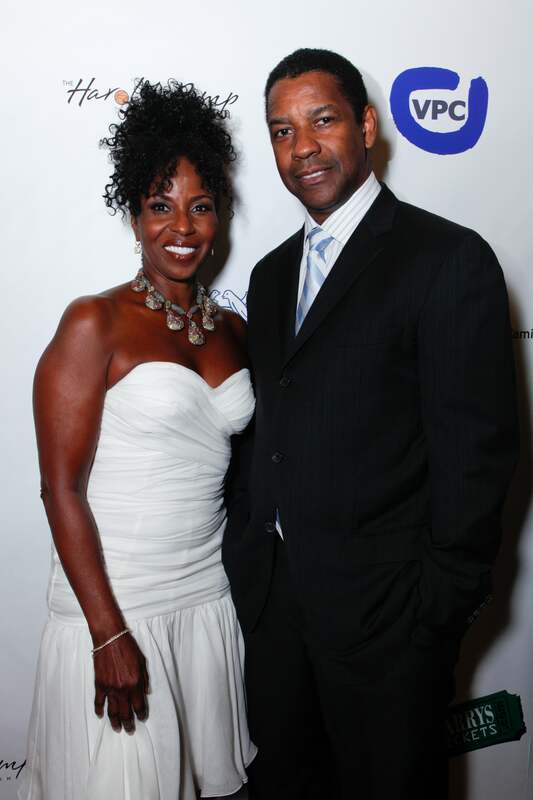 It's their anniversary! 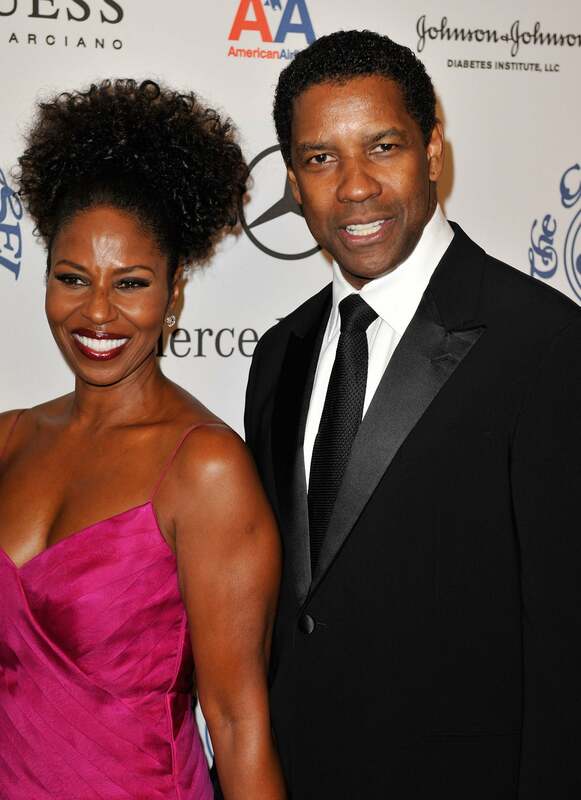 On June 25, 1983 Denzel and Pauletta Washington said "I do" and today they have one of the longest lasting marriages in Black Hollywood. 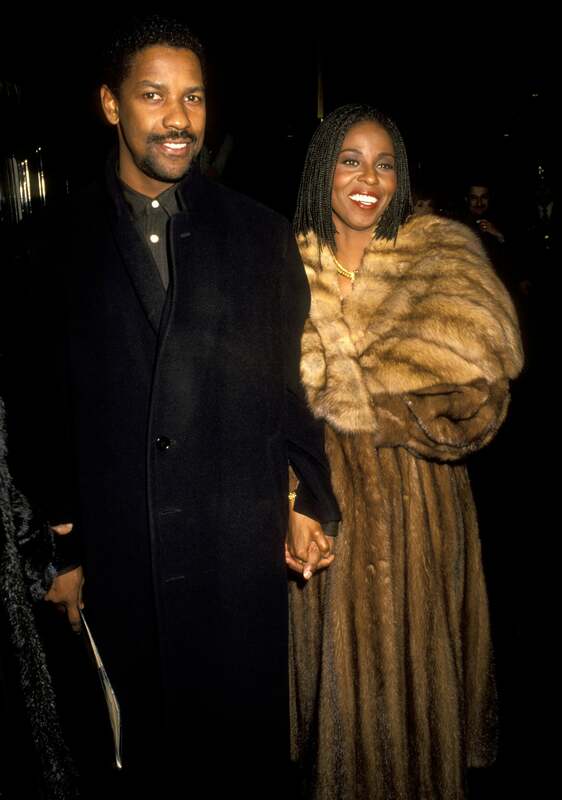 Take a look at their love then and now! 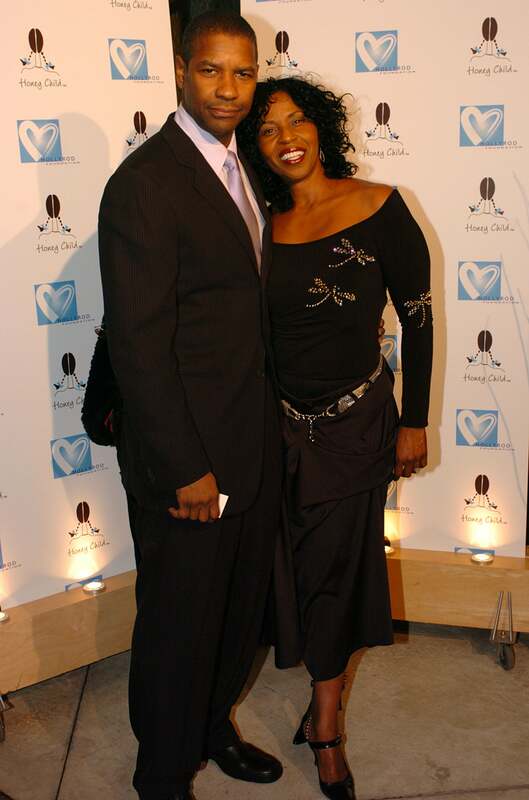 Mr. and Mrs. Washington have four children, son John David, daughter Katia and twins, Malcolm and Olivia. 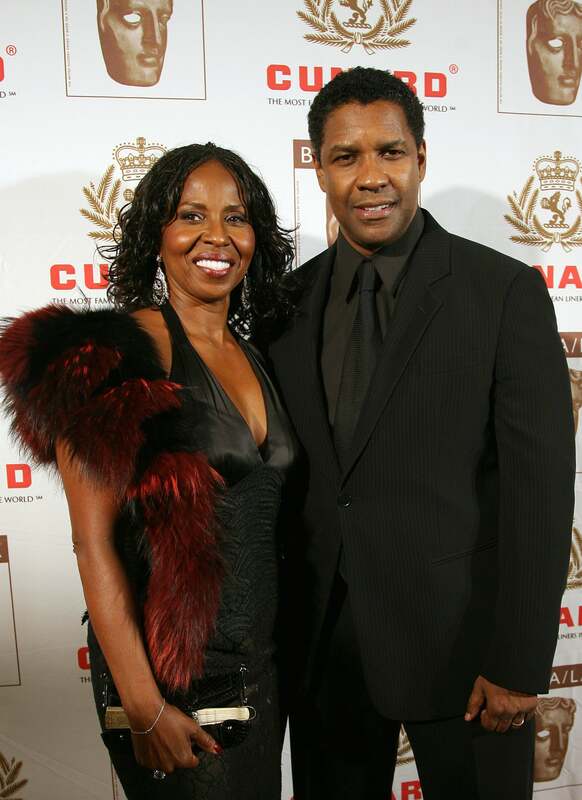 Denzel praised his wife for always being there for him and their children. 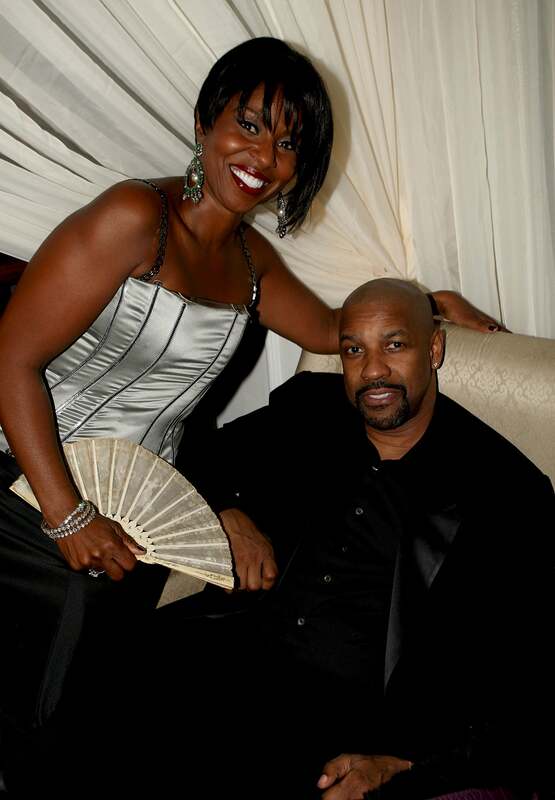 "She'll tell you that she paid on our first date," he said of he and Pauletta. "But I'll tell you what happened. I was paying early and I was going to splurge and we were going to take a cab. And the meters going and I'm like, 'oh no how far away does she live.' So she paid the cab fare on our first date." 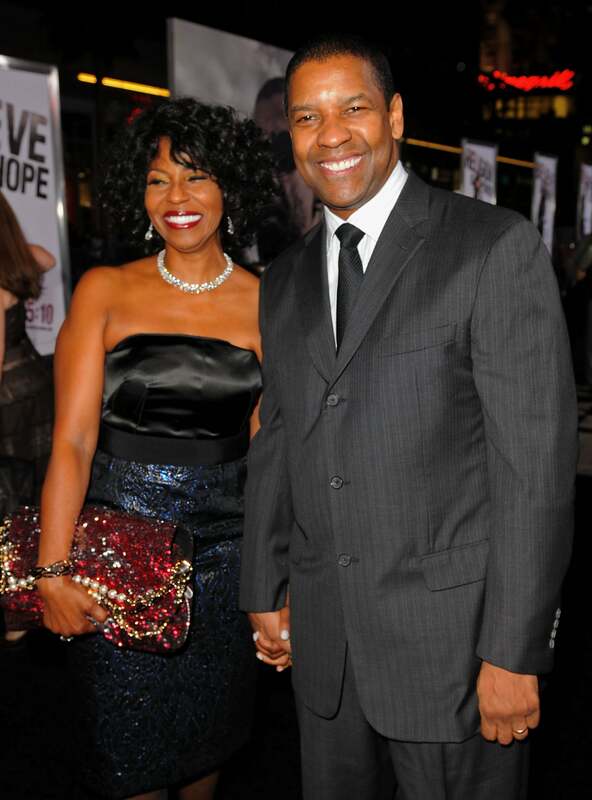 Denzel isn't shy about showering his wife with affection. 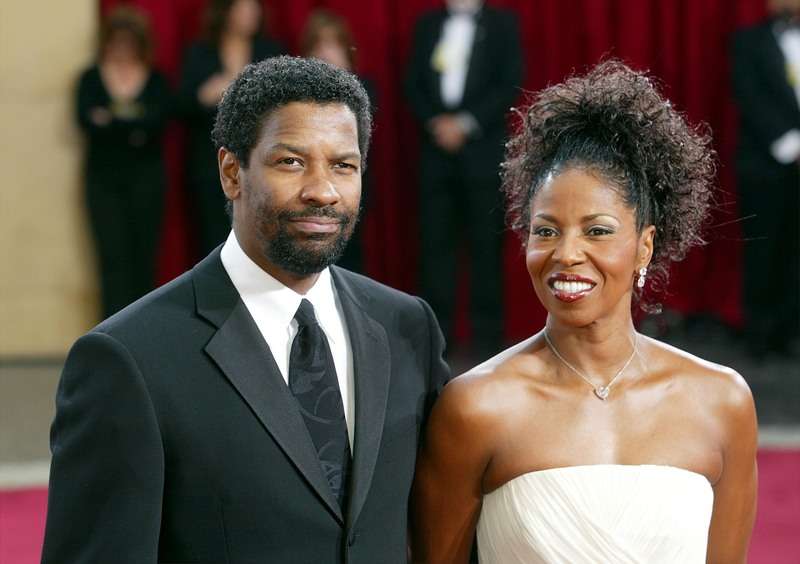 “I got a good woman — that’s the first thing," he said in 2017. "You just keep working at it." 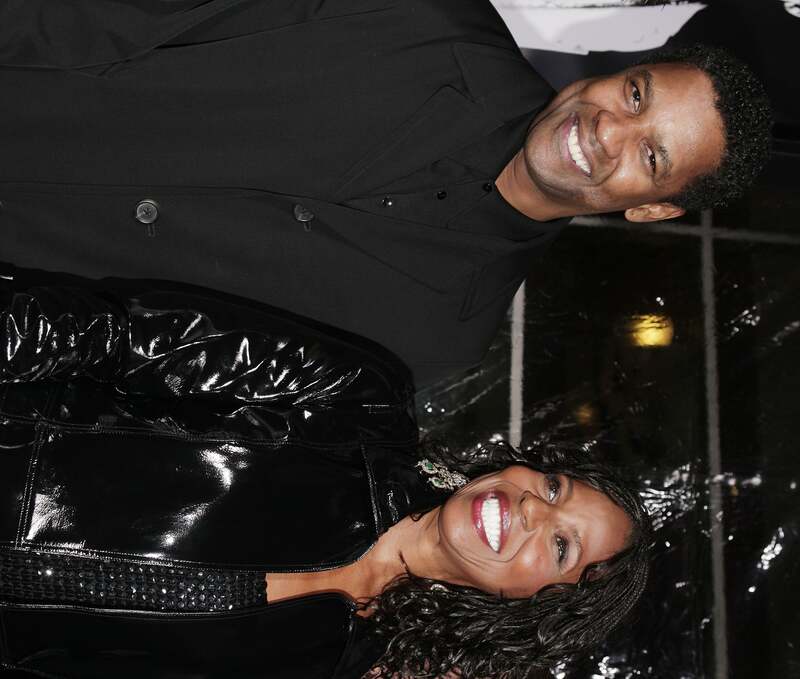 How darling are these two during an extra special night out! 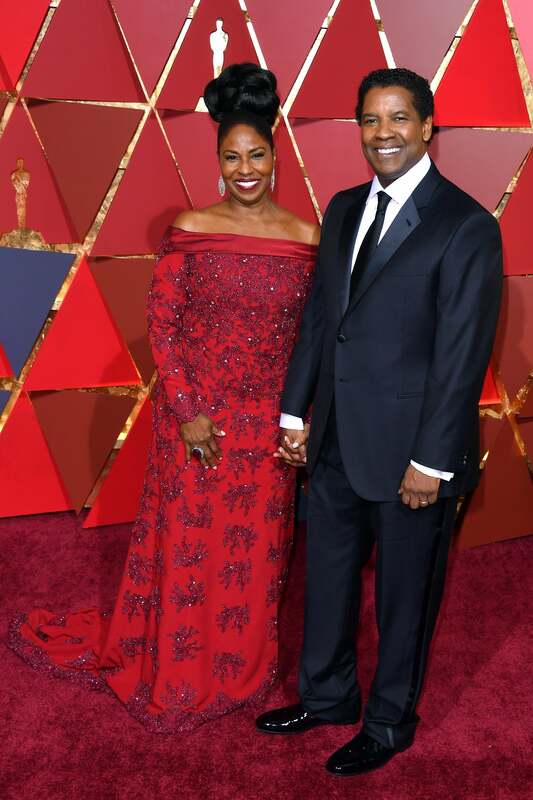 "I didn't know everything there was to know about love, but I married a woman who did and how to share that," the 62-year-old said of his wife. "I live with this man. I see the down part. I see the sad part. I see every part. He has and knows he has that stability in me as his wife. That’s gives him strength, regardless of if he misuses it. I can’t dwell on that. 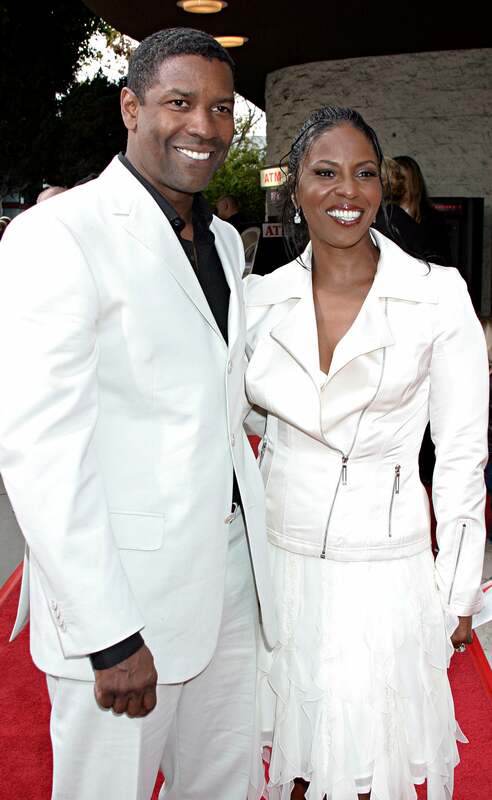 But I do know that gives him a great platform to go and fly," Pauletta told Ebony in 2013. 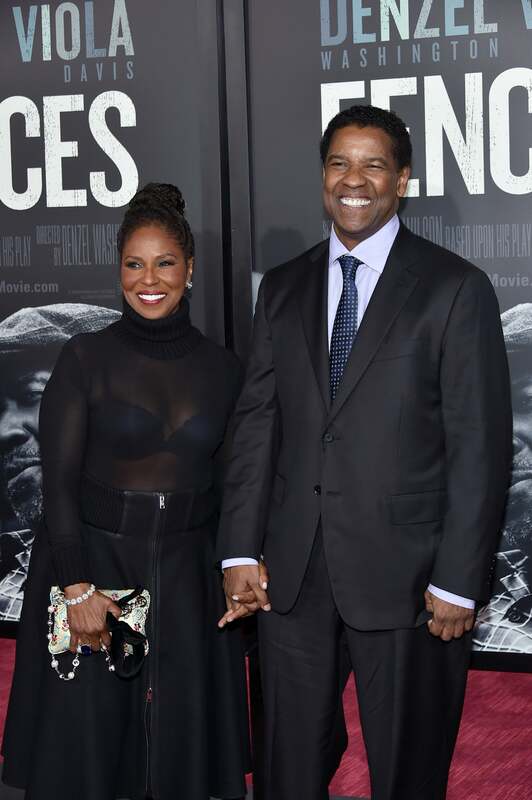 “There’s no magical mystery to [staying together] ... We go through up and downs like any couple,” Denzel has said. See they are just like us! 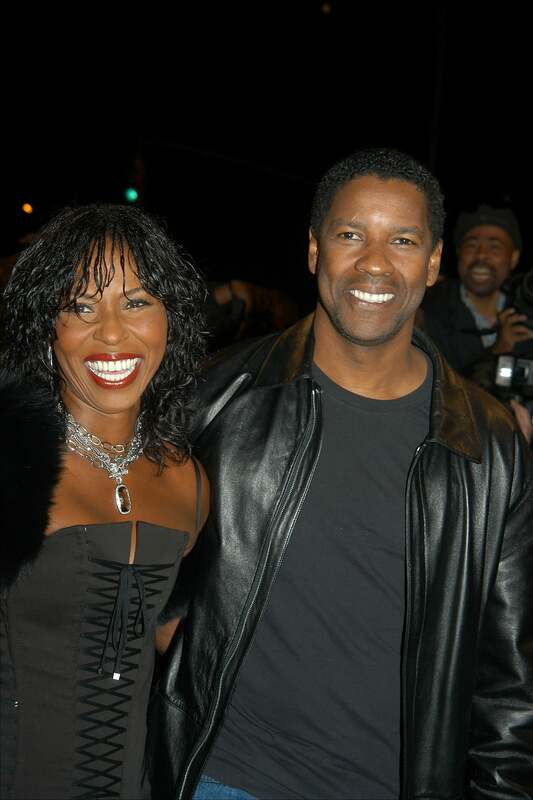 When it boils down to it, Pauletta says she and Denzel's sustainable marriage has everything to do with God. "It's all spiritual, it's all based on God. I'm limited as a human being, and when you look at certain situations, it's very bleak. Or at least it appears that way, but then I seek spiritual counseling. My inner circle of people are like-minded, so we strengthen each other." After celebrating 12 years of marriage, the couple renewed their wedding vows in South Africa with Archbishop Desmond Tutu officiating the ceremony. "Hollywood gets a bad rap; it's just a place with some footprints in cement," said the actor who travels often for various projects. "I don't live there, I live in Los Angeles. 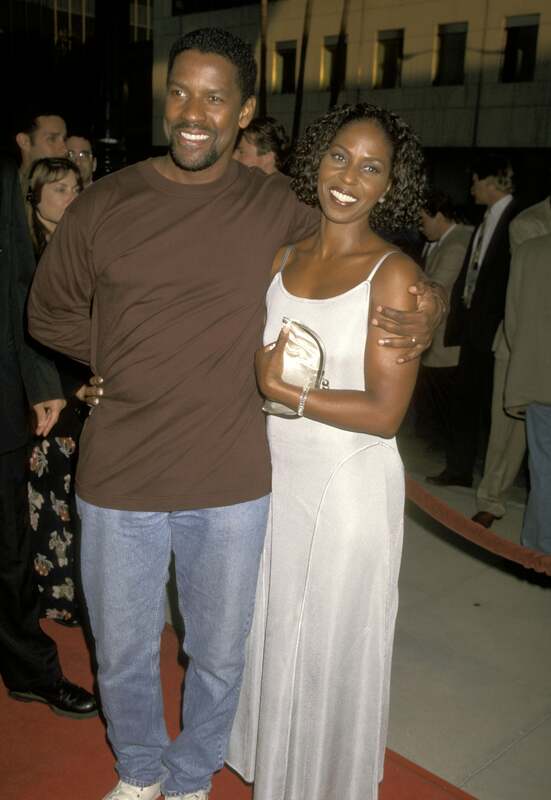 But it's probably helped our marriage that we're apart a lot." No matter where they are these two always flash the biggest, brightest smiles. That's what good love will do to you! 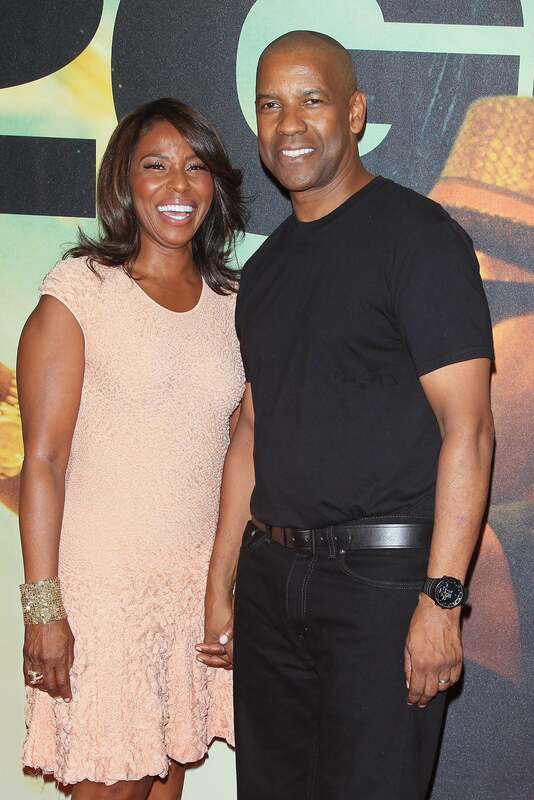 With one of the longest marriages in Hollywood, you can't help but look this good when you're with the one you love! Even with the busy times that comes with life, these two still manage to make time for one another! That's very special. 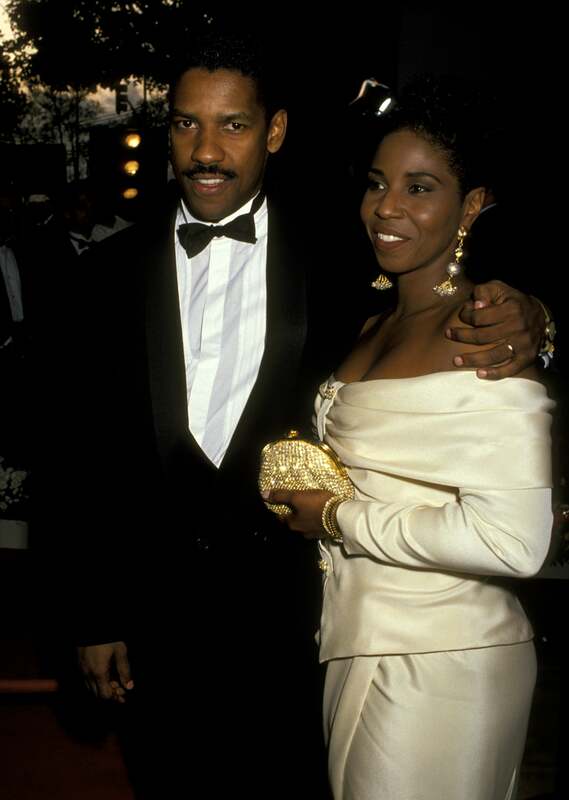 Denzel and Pauletta have always been one gorgeous couple! 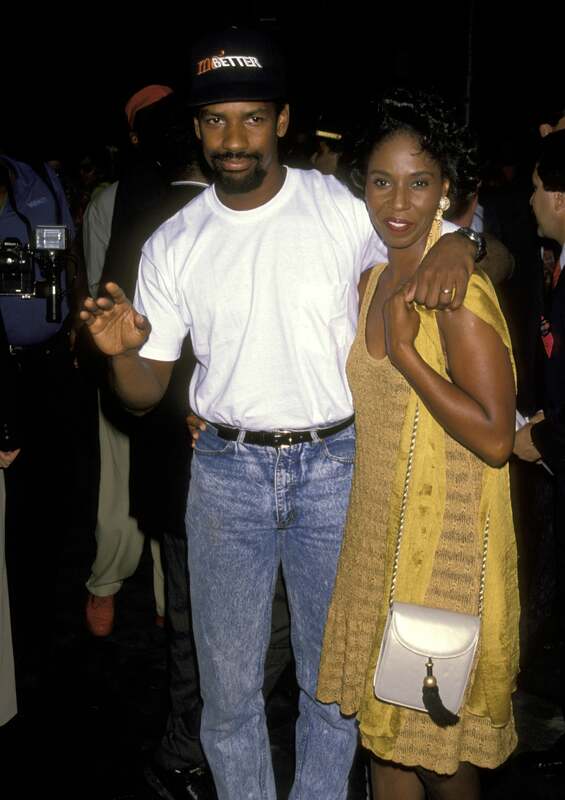 The proud parents are just divine dressed up or down in love! When they tied the knot, the couple was so busy entertaining their guests during their wedding reception they missed out on some very good eats! “We were shaking so many hands, taking so many pictures, they ran out of food,” he told Jimmy Kimmel in February 2017. 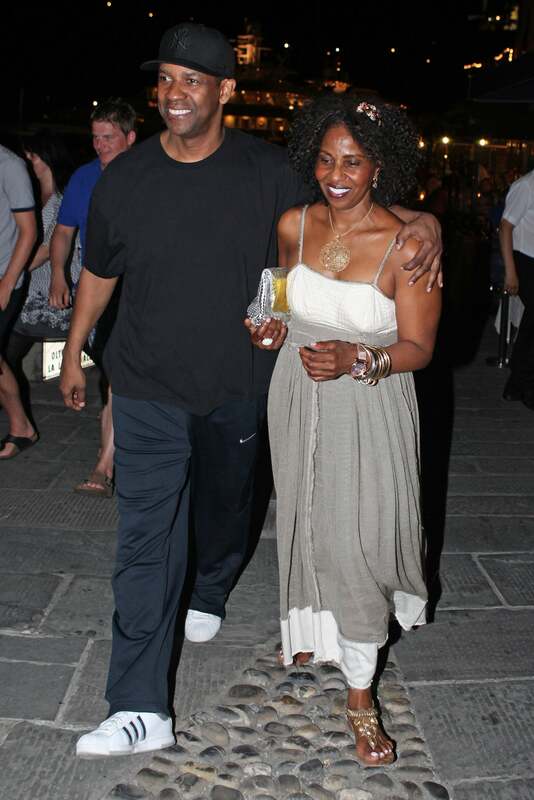 The couple eventually went to a local diner and dined on a breakfast staple. “We had eggs or something. True story." 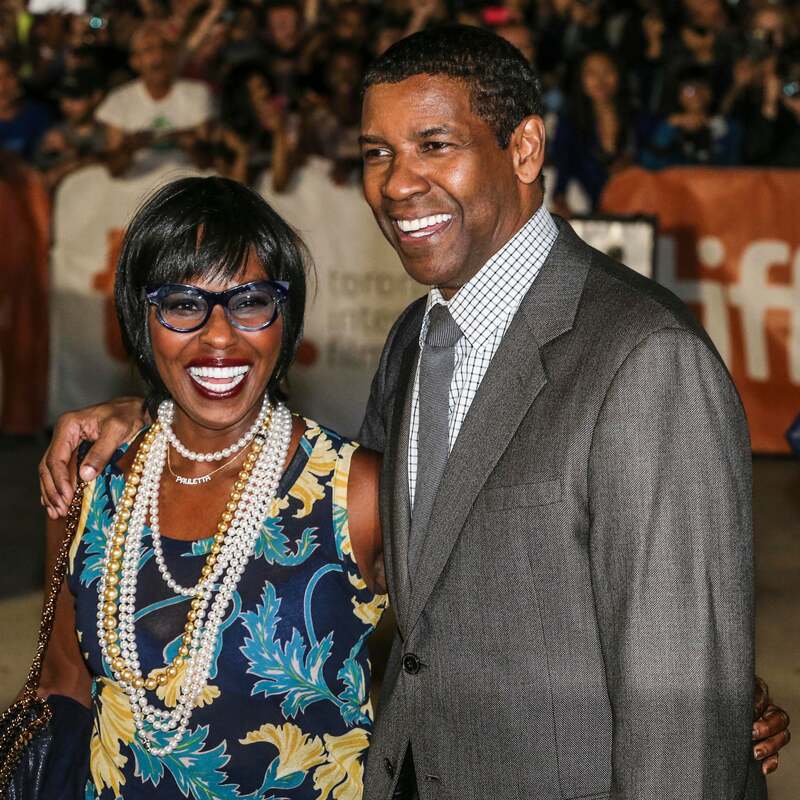 In it to win it, Denzel and Pauletta will be Mr. and Mrs. Washington for forever and ever. 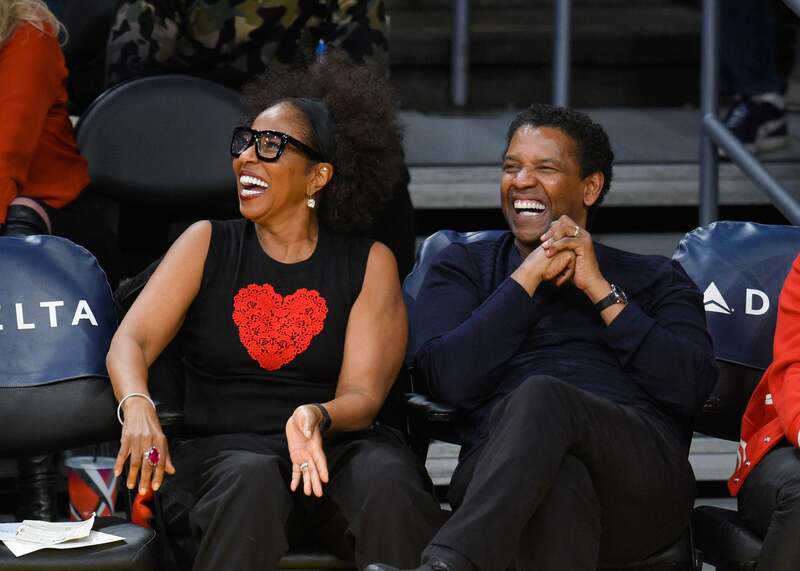 Right on time for Valentine's Day, these two were courtside at the LA Lakers game for an extra special date night. So sweet! 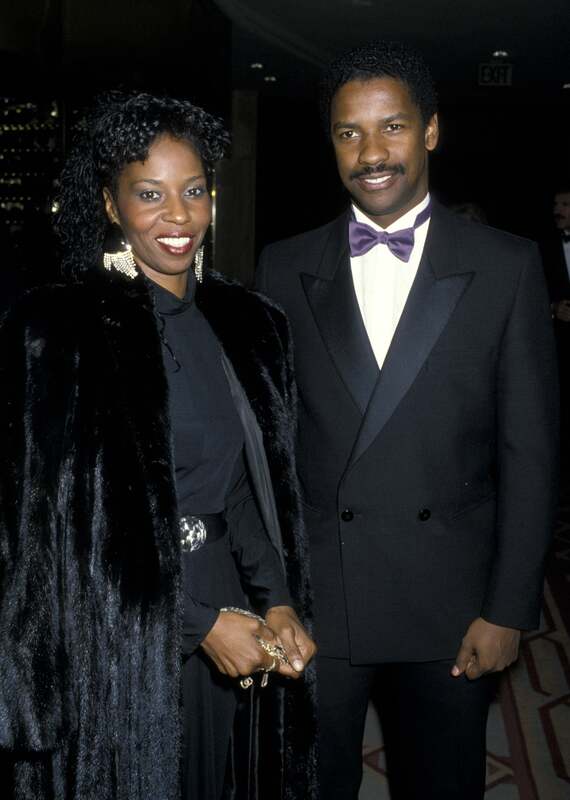 On Hollywood's biggest night, these two were the talk of Tinsel Town simply for their picture perfect Black love.